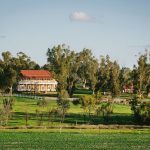 We were super excited to work with the Wheatbelt Collective on a little project out in the gorgeous country town of York, just over an hour from Perth WA. 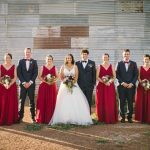 York, the Avon Valley and Wheatbelt offer a stunning backdrop to any style of wedding or event, and having an intimate knowledge of rural venues and suppliers means that we can help you plan a unique and exciting day that runs smoothly, is loaded with personality, and most importantly, reflects you and your event. York has so many wonderful venues to hold a classic country wedding, but this time we chose Faversham House as the star of the show. 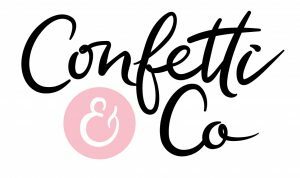 We love planning weddings out in the country, especially in York so if you need hand planning, coordinating or styling your wedding get in touch today for a free consultation. Check out the vimeo below created by the ever so talented Swift Hound Films. 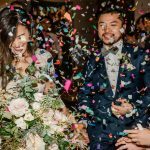 Wheatbelt Collective Highlights York Styled Shoot from Swift Hound Films on Vimeo.